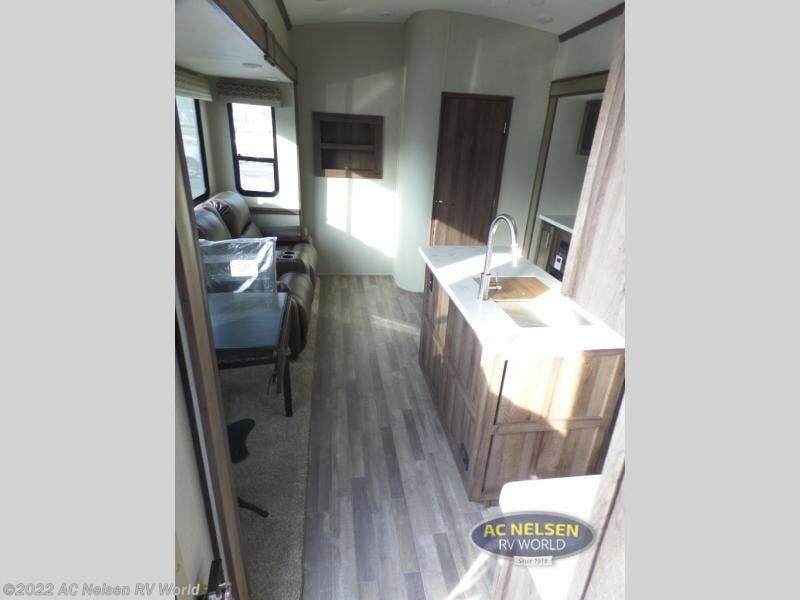 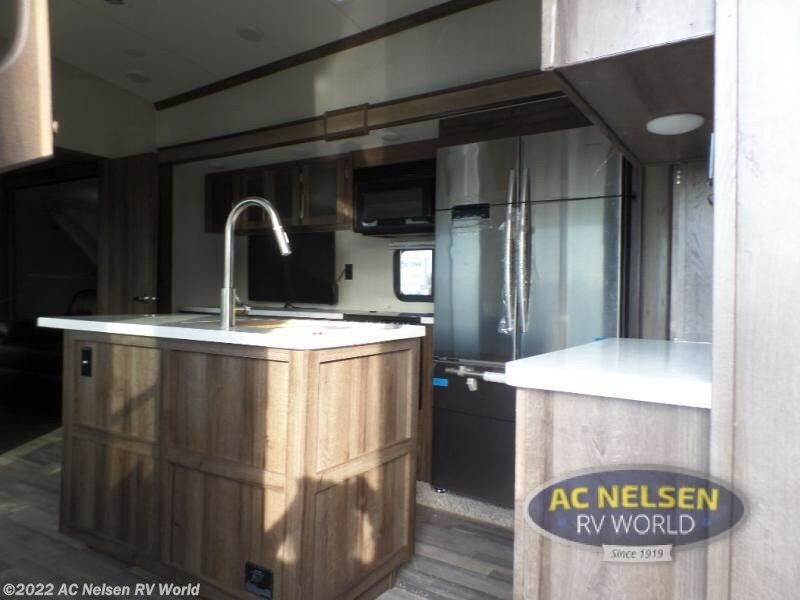 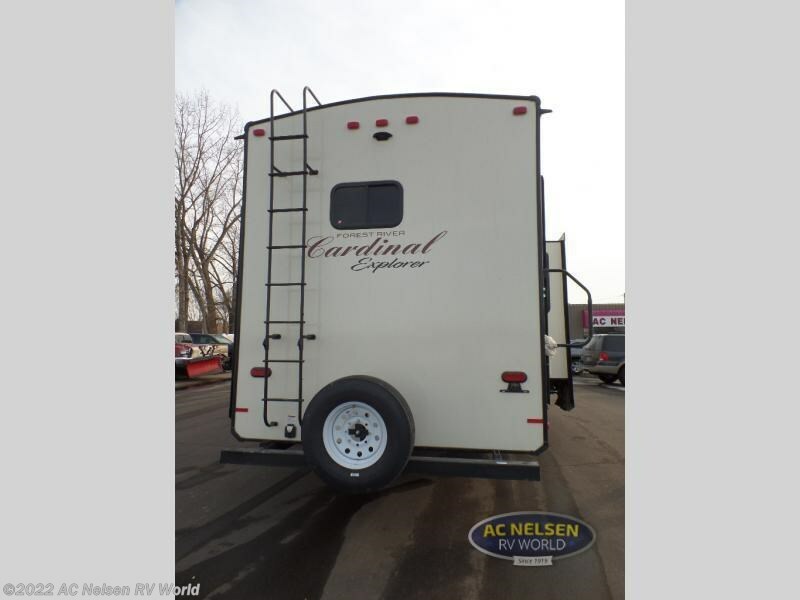 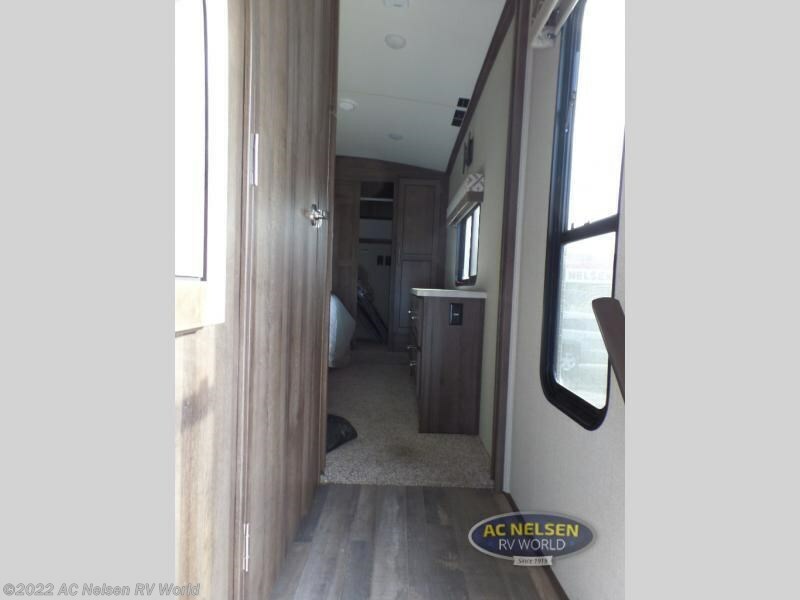 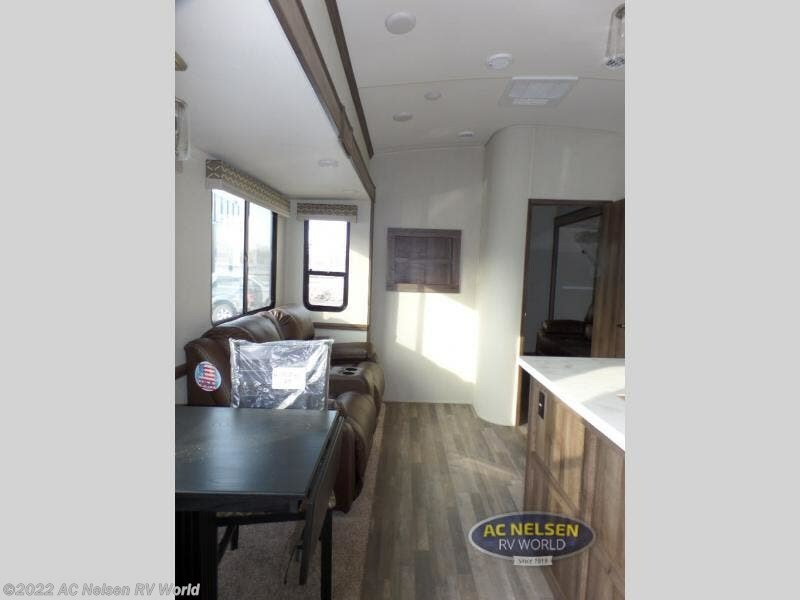 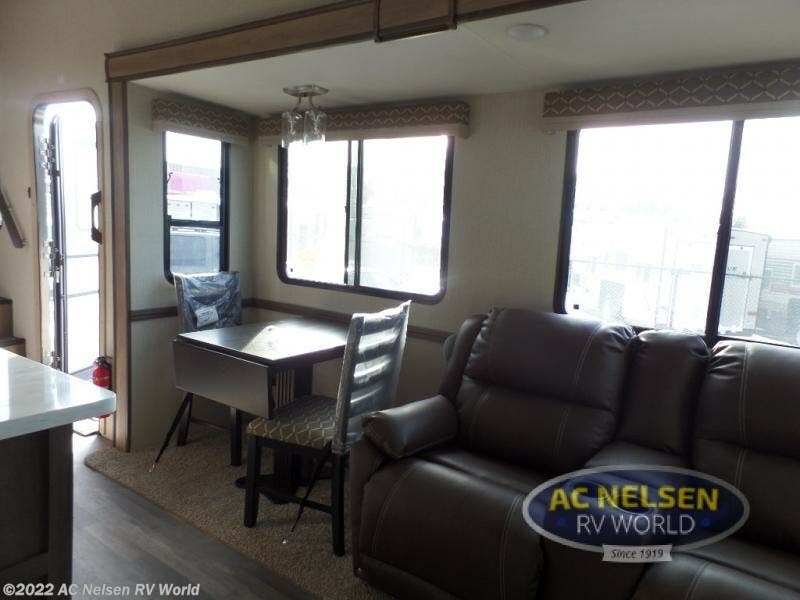 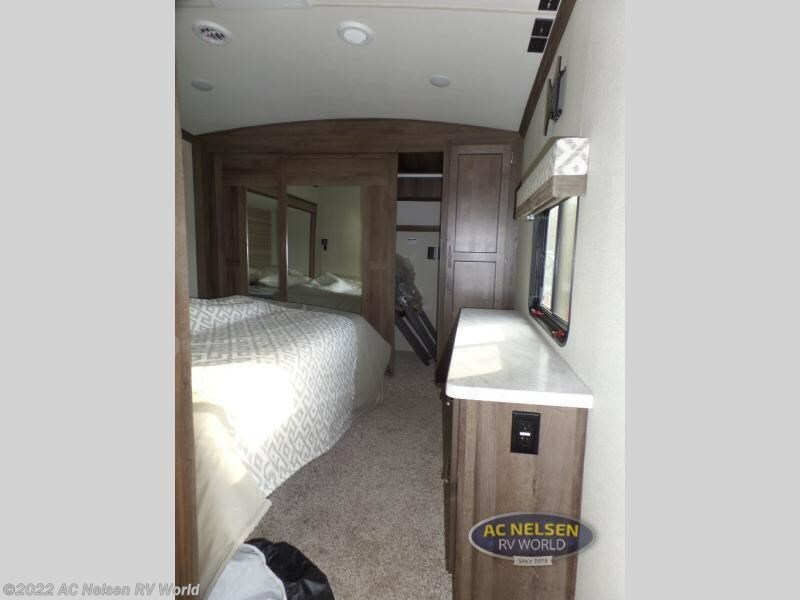 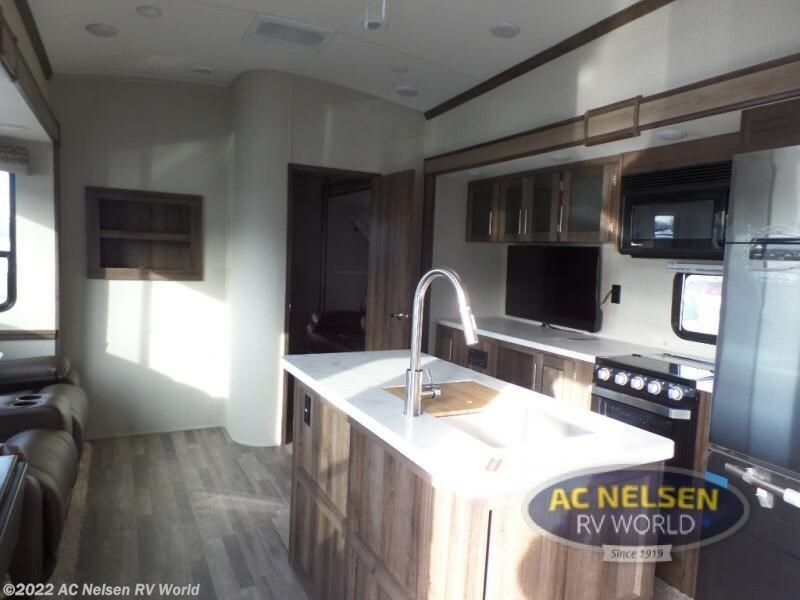 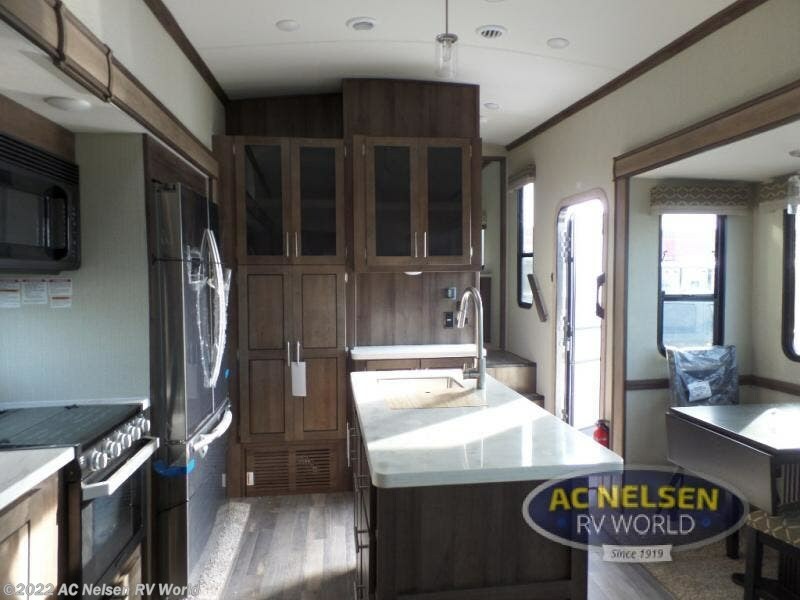 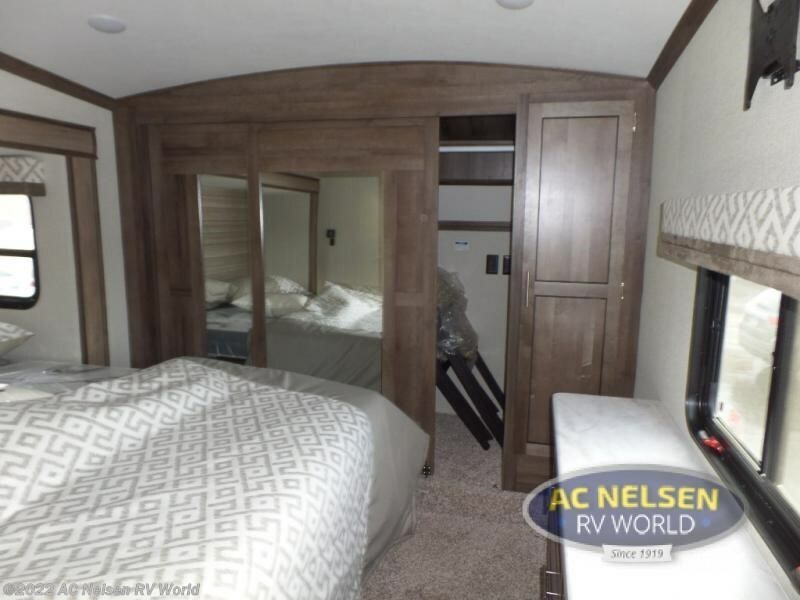 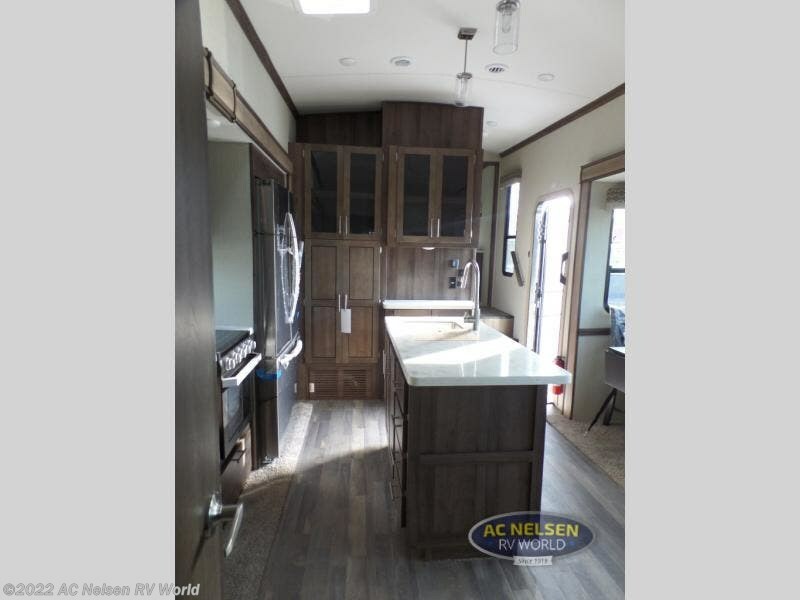 Double entry doors, two full bathrooms, a bunk house, plus an outside kitchen are just a few of the amenities that you will find throughout this Cardinal Explorer 383BH by Forest River! 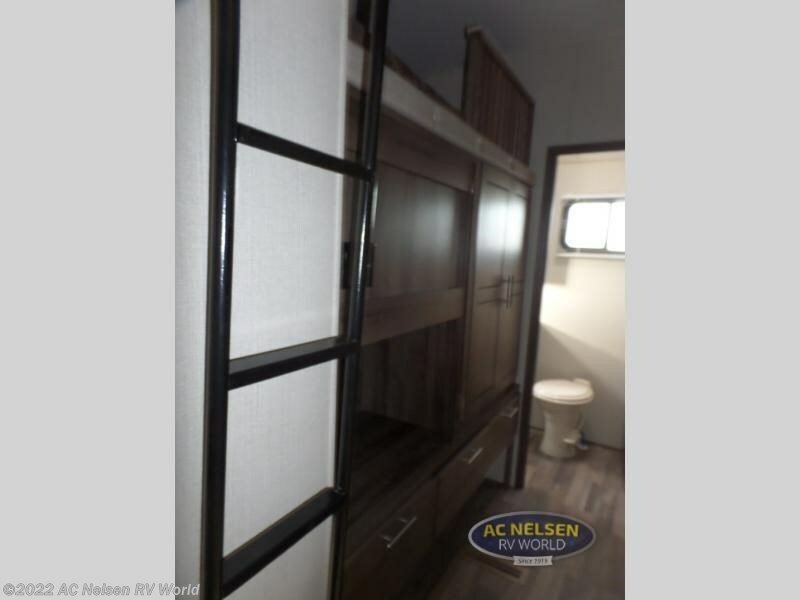 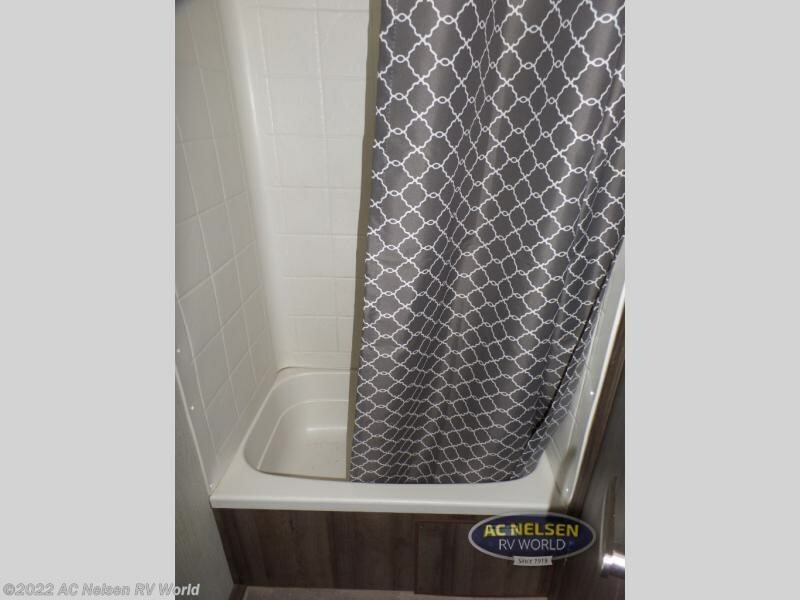 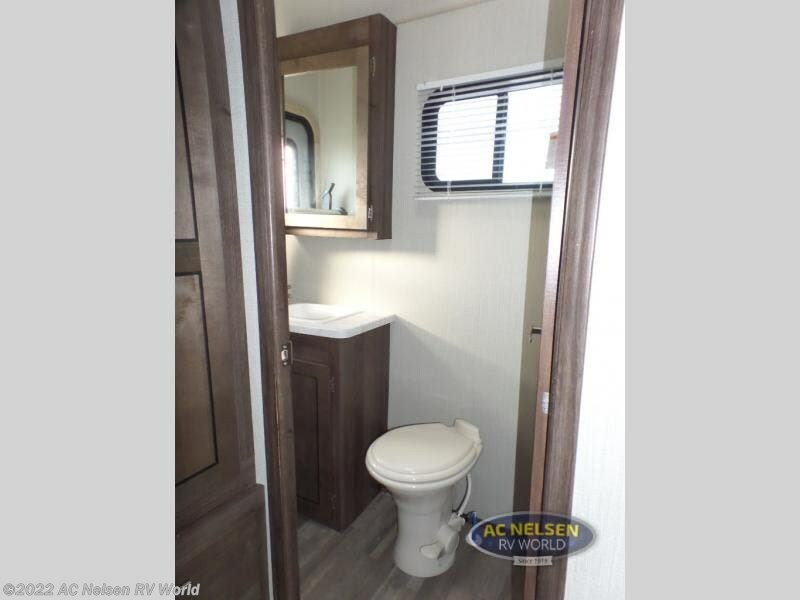 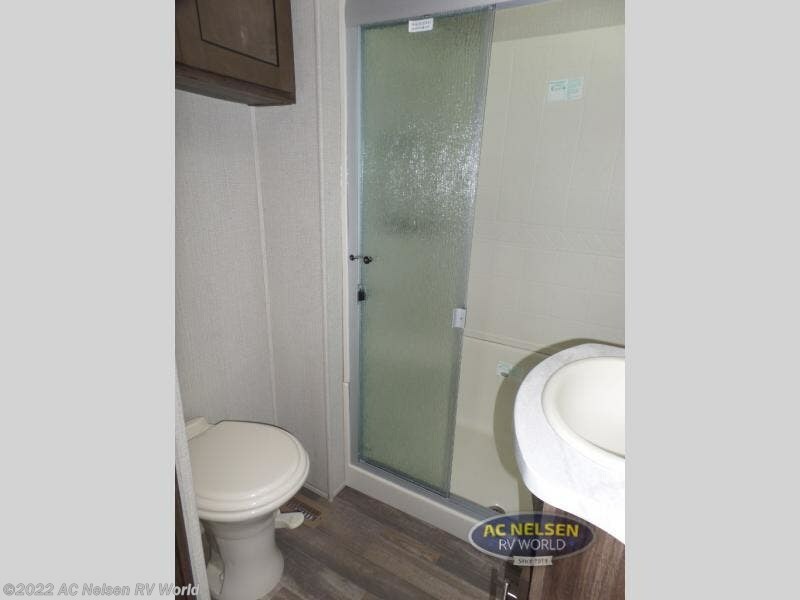 The rear entry door will lead you directly into the rear bathroom which is connected to the bunk house. 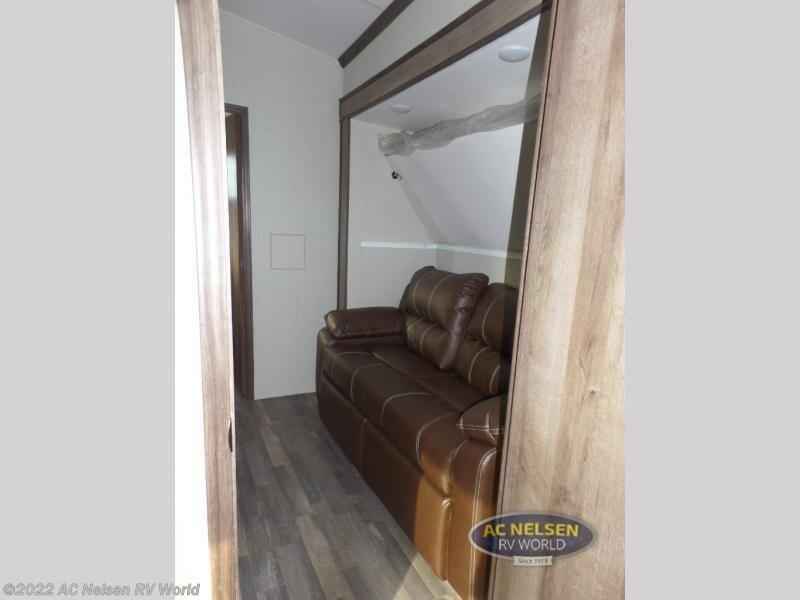 Your kids will love their own space with this bunkhouse and bathroom! 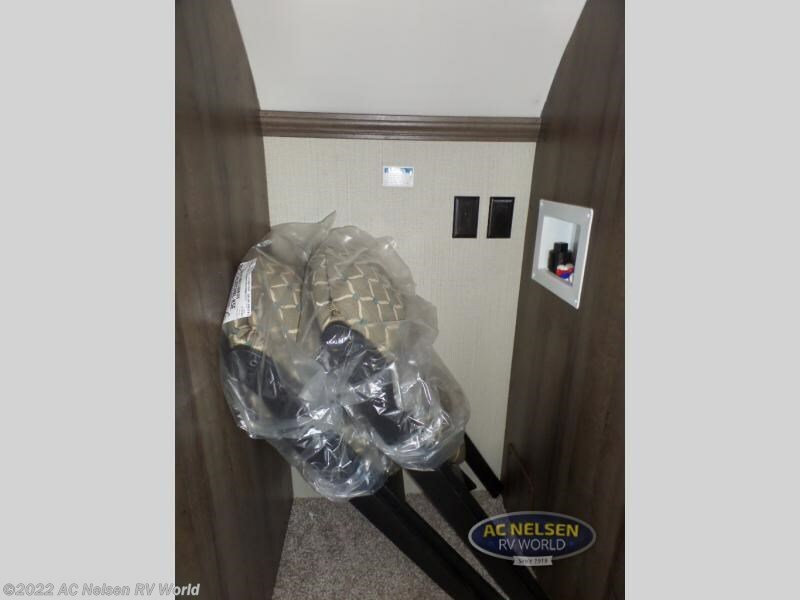 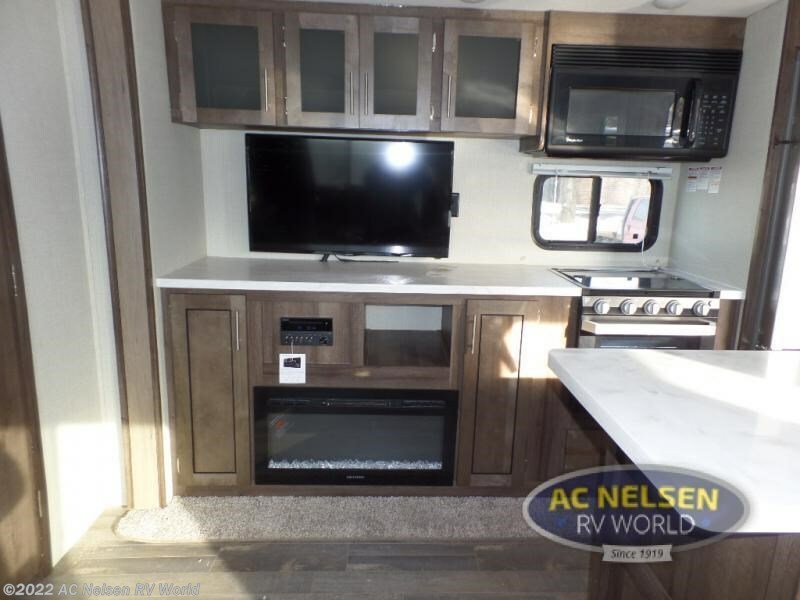 In the combined kitchen and living area you will find a set of theater seats, an island with a double sink, and an entertainment center where you can watch a movie or catch the news. 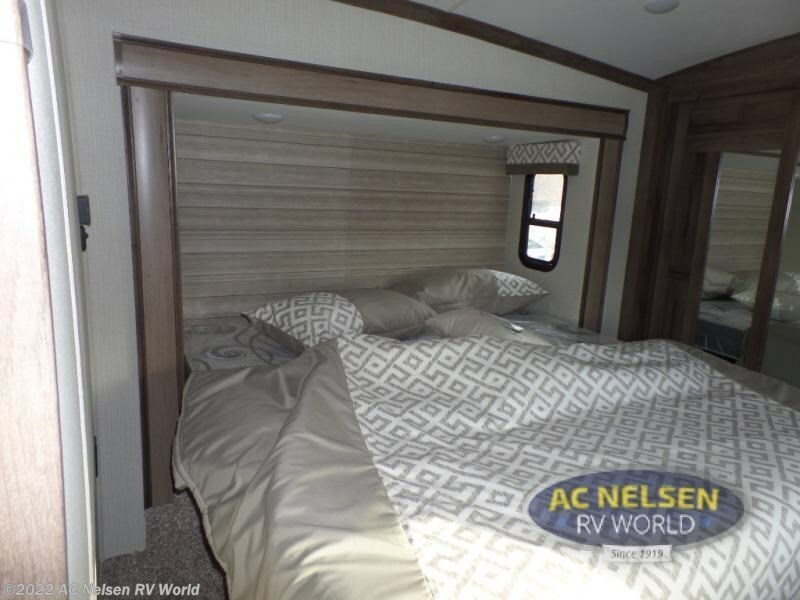 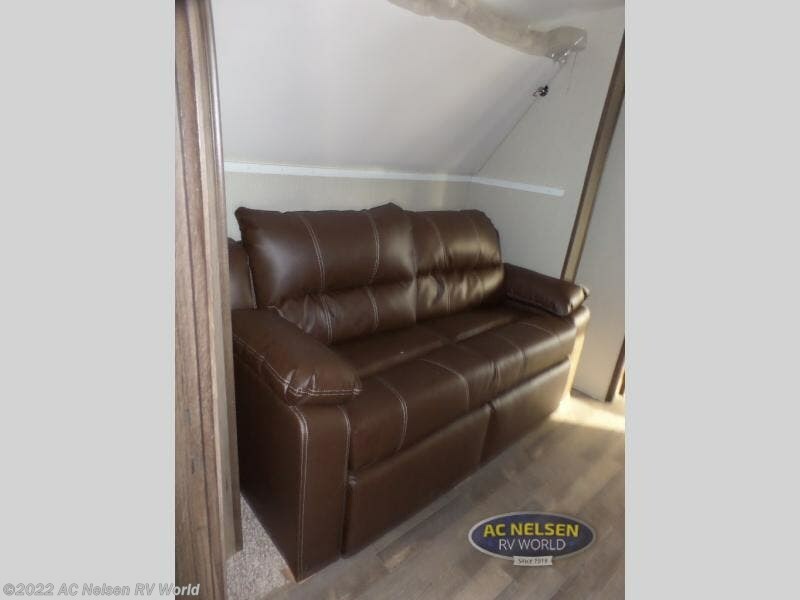 After a day of playing outdoors, come retire to the front bedroom where you will find a king bed or you can choose an optional queen. 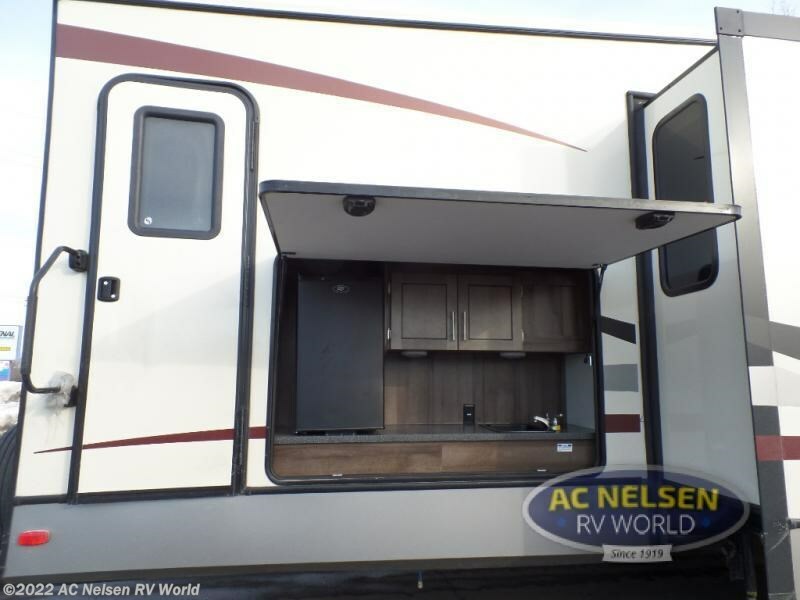 Outside there is an exterior kitchen with a refrigerator and a sink, plus you will find plenty of shade from the 15' awning and more! 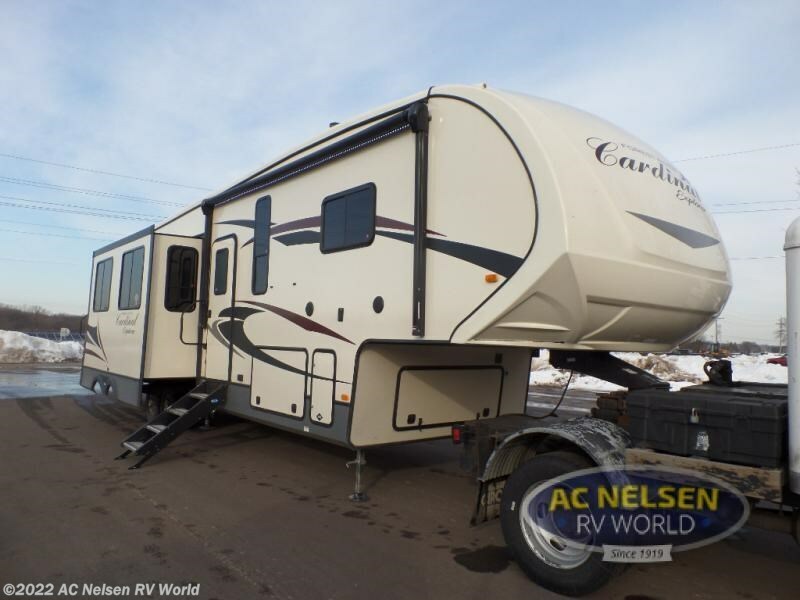 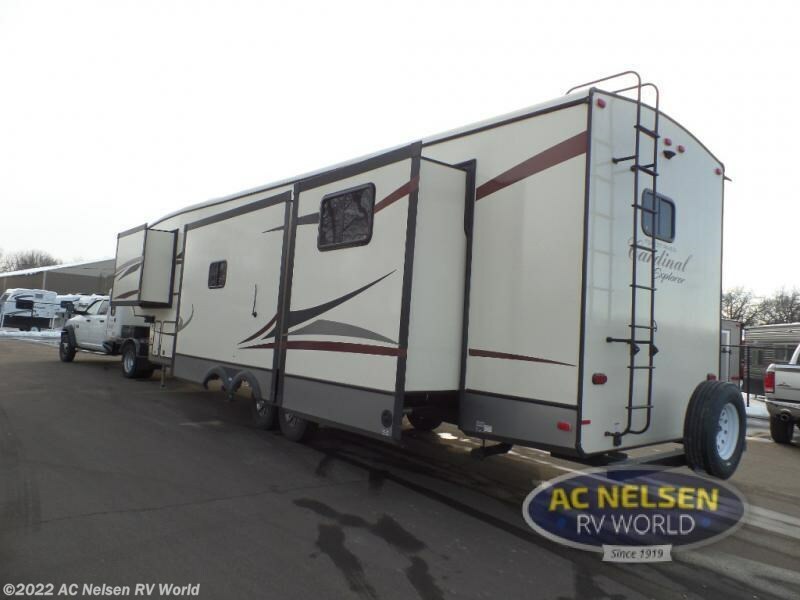 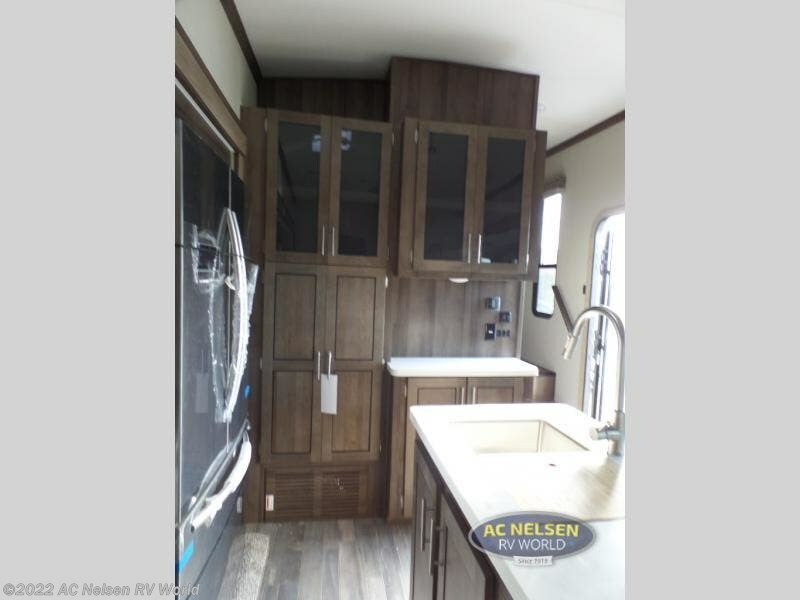 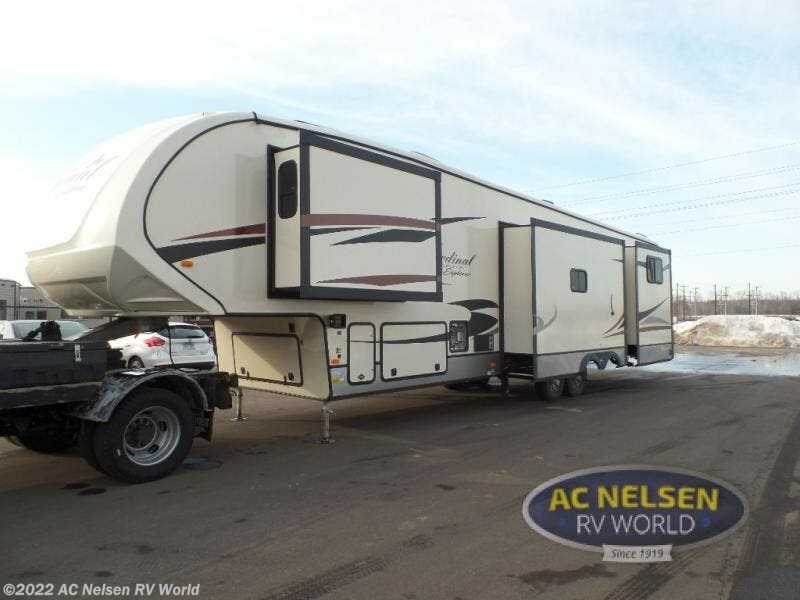 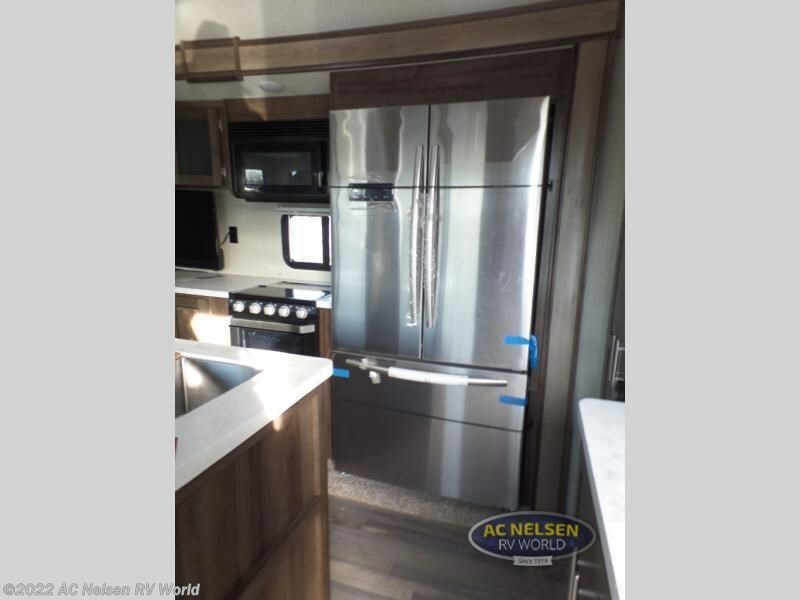 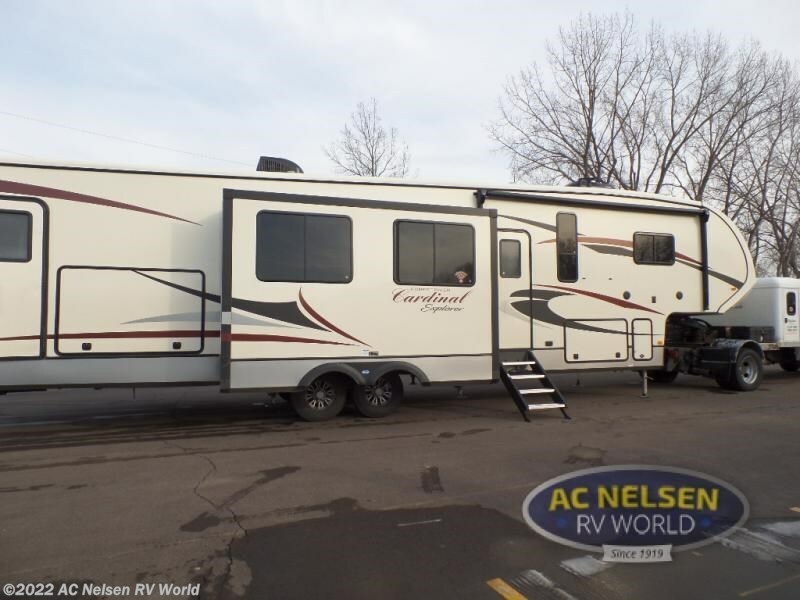 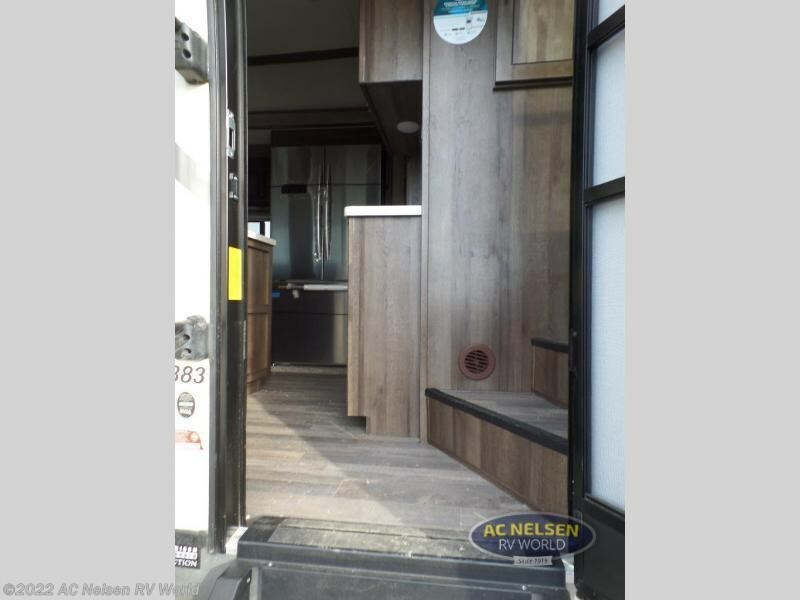 Check out Stock # 3029 - 2018 Forest River Cardinal Explorer 383BH on forestriverrvsource.com!